This is a prime location on the North side of Dennis (RTE 6A) and the water is always clear and mild in temperature. A great spot for people who love the beach. New landscaping with increased driveway width. Ask about extras. 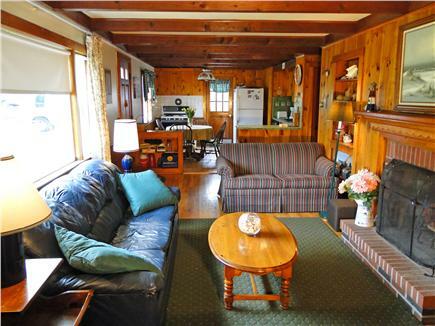 (Additional cottage space comes with it!) 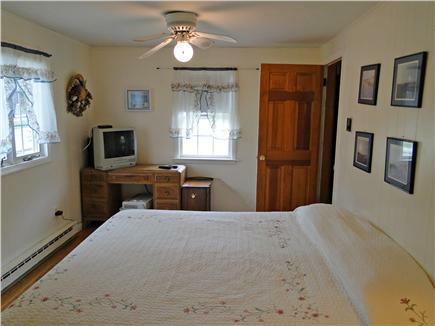 Less than 3 minute walk to Mayflower yet plenty of privacy. 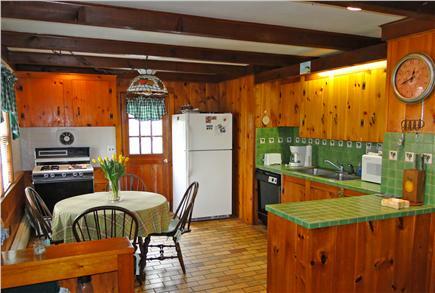 This is our second year renting this cottage and we enjoyed it very much. Great location!! Another fabulous vacation with the kids and grandchildren at Horsefoot Path. This was our third year coming and everyone hates to see the vacation come to an end. 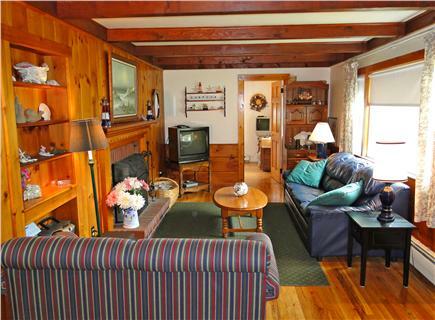 Great location and a short walk to one of the best Cape Cod beaches we have ever been to. 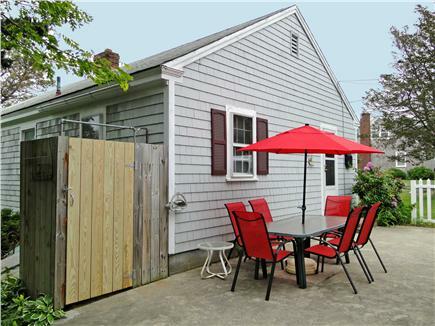 The additional space in the garage area is an added bonus -- the extra refrigerator, bathroom, room to keep all of the beach toys, chairs, etc. The older kids sleep out there, and this is a huge plus for this family. We have two kids that live out of state so it's a pleasure to have everyone together once a year for some fun and sun at our perfect getaway spot. We have stayed in this property for several years now and enjoy it every time. 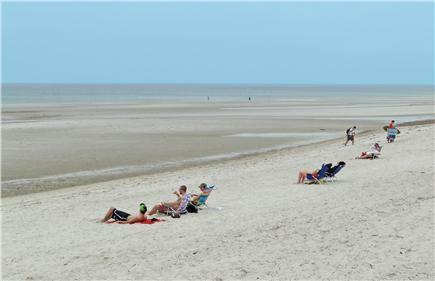 The location is perfect for us as we enjoyed many morning walks and long lazy afternoons on the beach. We have a large family that also rent properties in the area. Therefore we have had many large groups for dinner sitting around the table outside. There is never a problem with parking or space for everyone to enjoy each other. Looking forward to next year. We had a lovely time on our week at the Cape. 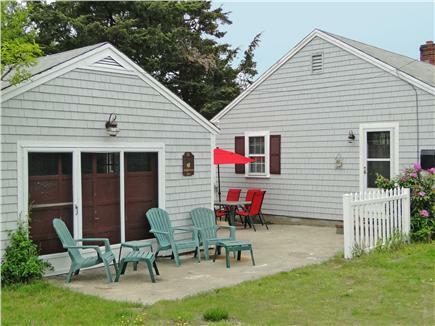 This house is very spacious, clean and walking distance to the best beach (Mayflower) on the Cape! The owner was very pleasant to deal with and contacted us several times to make sure all was ok:) We are already signed up to rent here again next year!!! We are from Chicago and have been going to Dennis for 30 years. Just finished 3rd year in this cottage and plan to return next year. 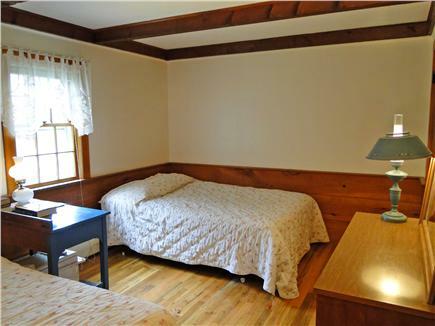 The cottage is very spacious and the location is ideal. The owners are very accommodating and attentive. We have been very happy here. Just got back from a wonderful week at this cottage (best weather ever!). This is not a brand new, fancy place. But, it had everything we needed for a beach vacation. 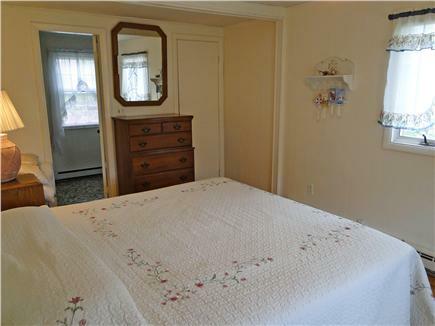 Good bedrooms, stocked kitchen, decent patio space and outside shower. And, the bonus cottage made a great addition. 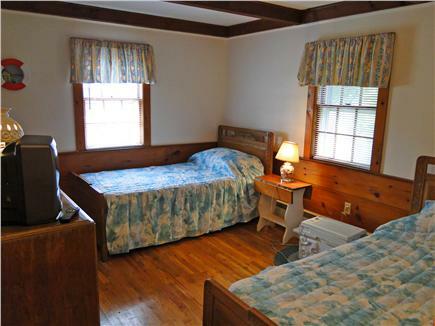 It was good for extra sleeping room or a late night hang out area for the younger visitors. Having the extra fridge space was great to have, too. 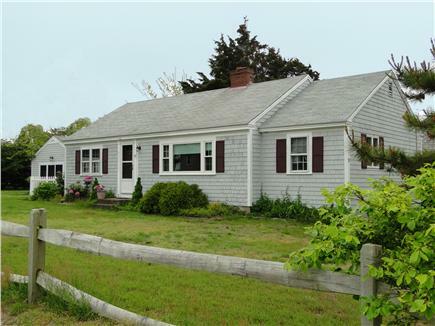 We have been renting in Dennis for 14 years and we had been waiting for 3 years to rent this property, and it was worth the wait. We were surprised by how spacious the house was. 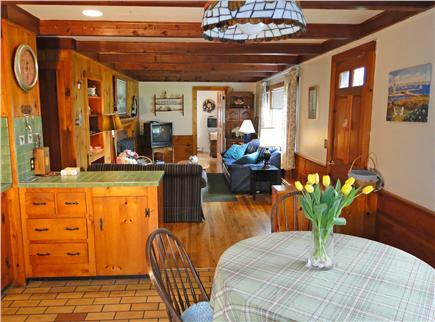 It had everything we needed, steps to the beach and the extra little "cottage" was a wonderful surprise. The owners are wonderful, checking in a few times to make sure we were happy and to see if we needed anything. LOVED IT!!!! This house has been cleaned between every renter each week for as long as we have owned it and is now cleaned by a professional cleaning company. We were very generous to allow this party to come in at any time on Jun 29th (not 6/1) after 10 a.m. and we stayed on the Cape until 8 p.m. in case they needed anything. There was no contact Saturday, Sunday, Monday or Tuesday until that evening until this note was written to this agency, 4 days later! If it was dirty, wouldn't the tenant contact us, the owners, at one of two telephone numbers we gave them? They started out with several days of bad weather and when I called the renter, not the person who wrote this note. She immediately complained that she was getting " ripped off" because she found a flyer down the street for a cottage for several hundred dollars less. She wanted me to give them back money. That was her main objective. 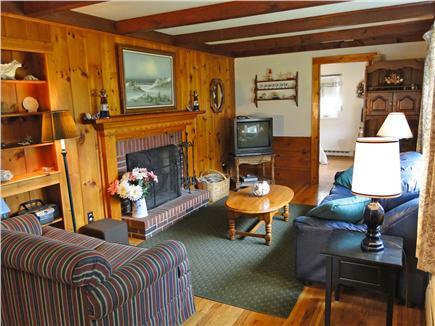 The bonus "cottage" is universally appreciated by all renters. There have been two honeymoons there in the last 5 years, and often parents have their children use it to stay in all week as their special place. Others have in-laws or other relatives or friends as guests. 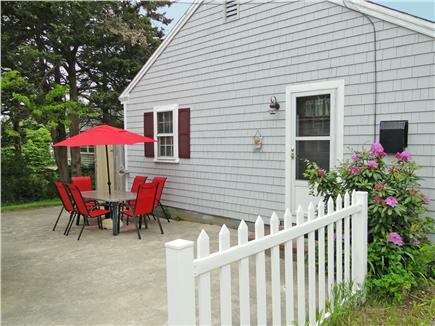 We have several renters who come back every year, and some who want multiple weeks, to enjoy the house steps from the beach and the other amenities. We are attempting to do a better job of screening renters ourselves but only God can control the weather.